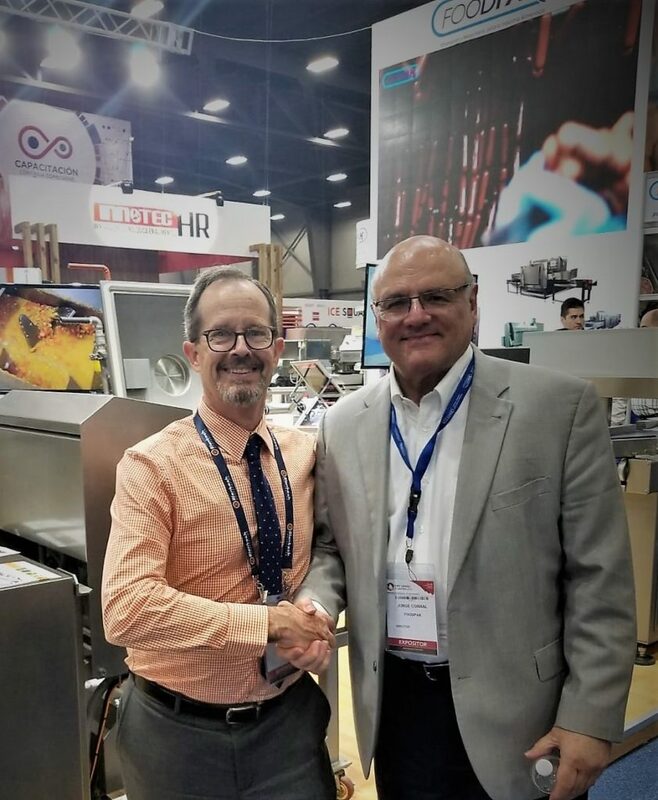 Blentech is excited that our colleague, Kevin Jesch, is exhibiting with our friends from FoodPak at the Expo Carnes y Lácteos in Monterrey Mexico. 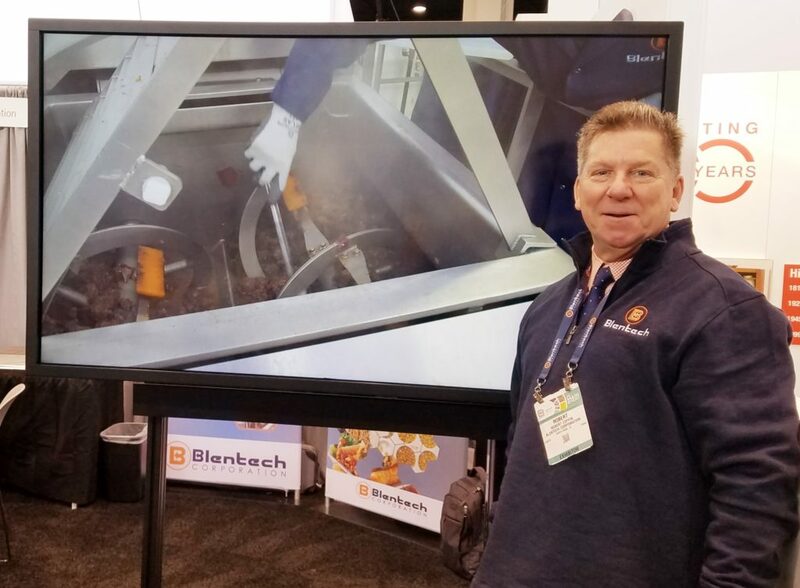 You can find Kevin and Jorge Corral of FoodPak along with our Blentech equipment at booth #214. Friends, it is day 3 of the Pack Expo International. 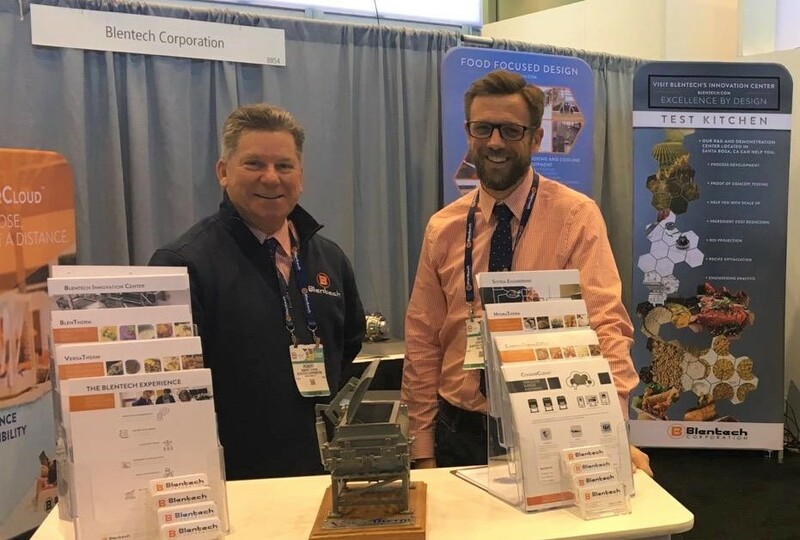 It’s the perfect day to come by and see Daniel Voit, our CEO and Robert Coffin our southwest regional sales manager. 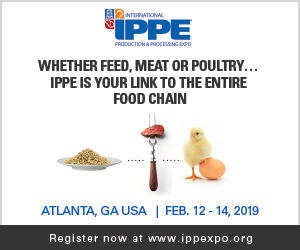 Booth E8854 – see you at the show! 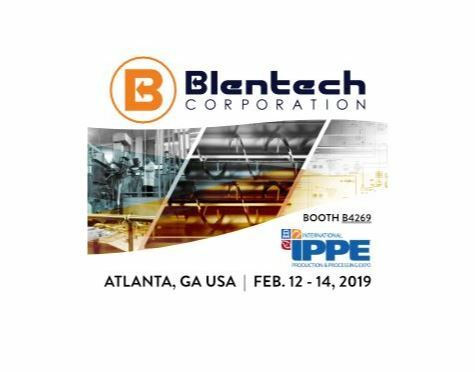 Our very own expert Robert Coffin is at the Pack Expo International show to talk about all things Blentech at booth E8854. 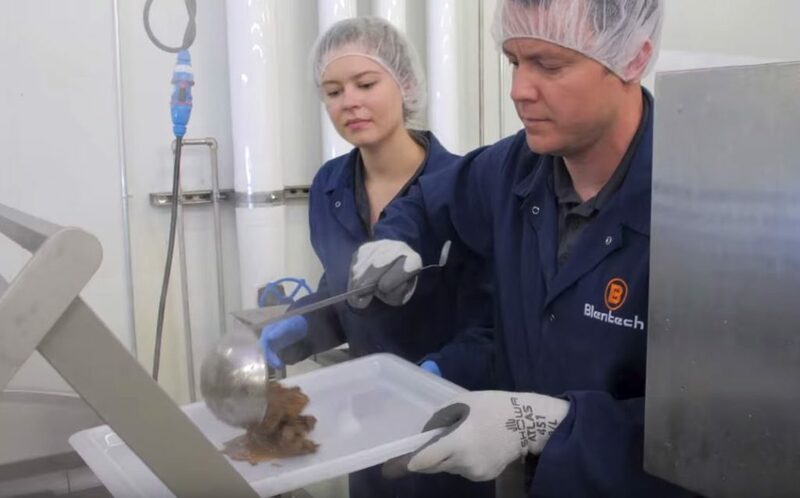 Ask him to show you the videos of our Innovation Center demos – chicken soup, barbacoa, mexican rice and apple pie filling. You might be hungry after! See you at the show. 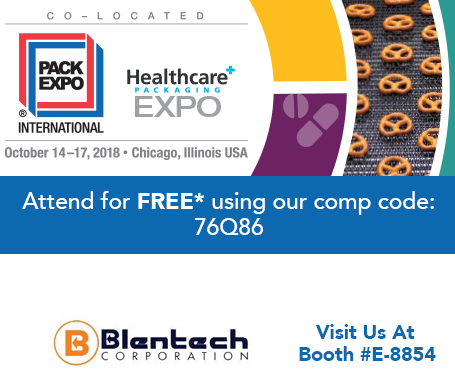 Starting this Sunday, October 14th through next Wednesday, October 17th Blentech will be attending PACK EXPO International at McCormick Place in Chicago. 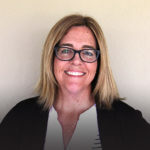 Register to attend as our guest HERE and stop by our booth #E-8854 to talk with our experts about your project! See you at the show!